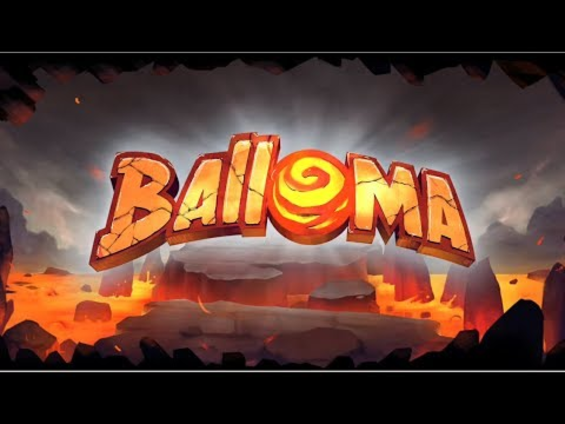 The Balloma game is declared as an adventure for an android, however, in my opinion for adventure there are not enough other characters and interaction with them, and since we have a ball under control that needs to be driven to a certain place, it is more like a billiard or his similarity! 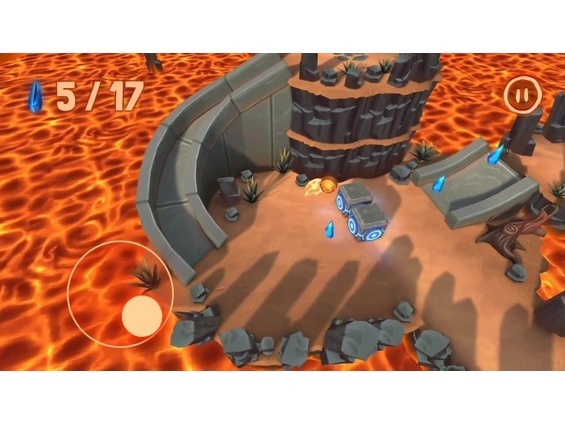 We prepared a game in the Black River studio, for which it is the second project that is just gaining popularity and has not yet managed to be in the "tops", by the way, it may not be for some reason, so, now, download, by itself, if the game seems interesting to you. 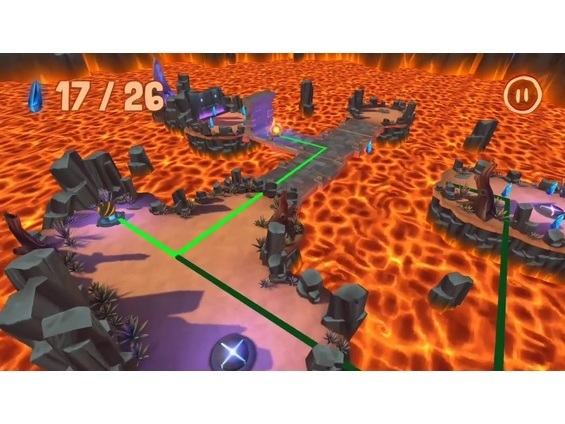 To understand what is happening will be extremely simple, and almost everyone, because the level design literally itself pushes it. 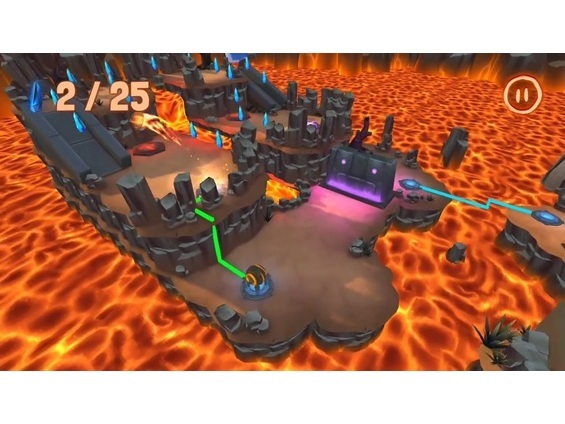 And there is about the following: in some futuristic world where lava turns out whole seas there are small islets on which there will be obstacles, the finish point, blue crystals and our hero is a burning ball that needs to be rolled around the island so as to collect everything crystals and get to the finish. 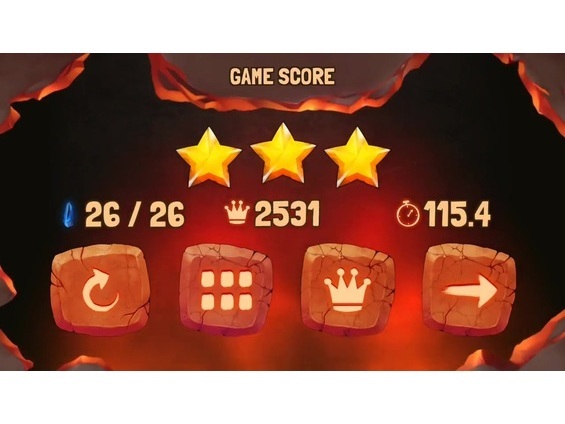 As far as can be judged, it is impossible to lose here, because you can always go back, and the obstacles are very conditional, however, the number of points that you gain directly depends on how quickly you finish the level. 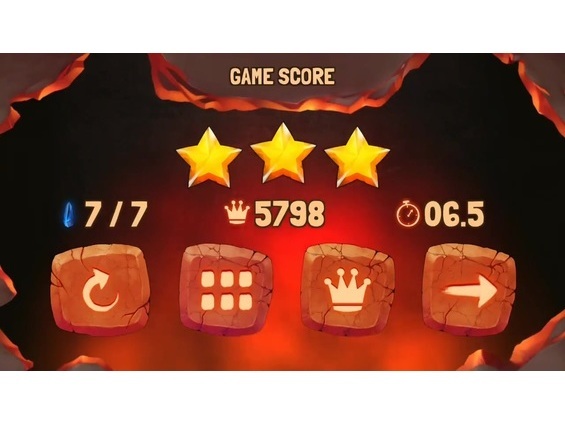 Do not think that someone will rush you, however, if you want to finish all the levels for three stars - you yourself will start to hurry. 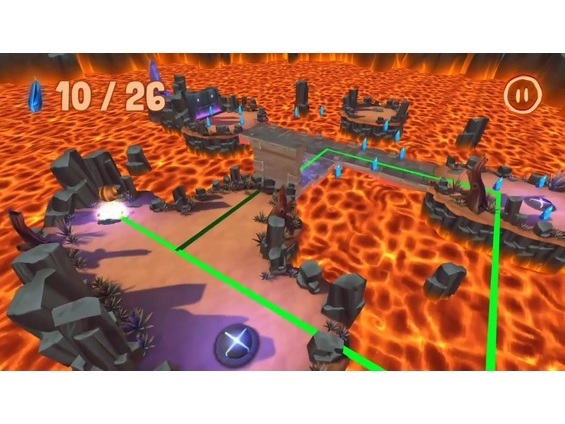 Why did I call the trial game at the very beginning? 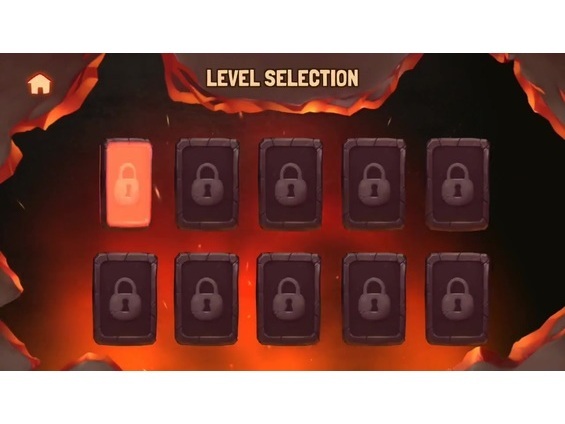 Yes, because the developers did not tighten much and made only 10 levels ... And you perfectly understand how much it is and how long it will take them to pass. 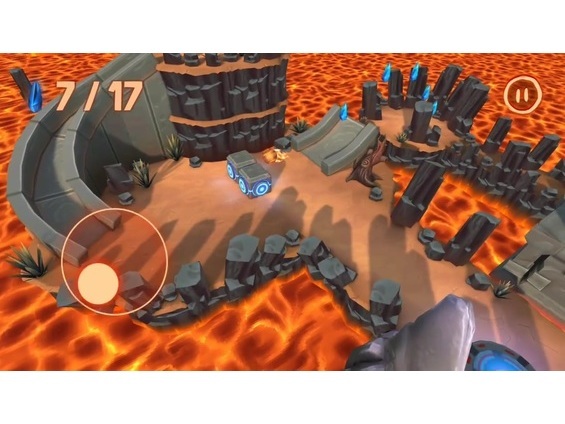 Nevertheless, even if these 10 levels capture the right audience, the developers promised to prepare more levels, so if you liked it - show activity and levels will be! Donat is not, there's no advertising ... well, you must! 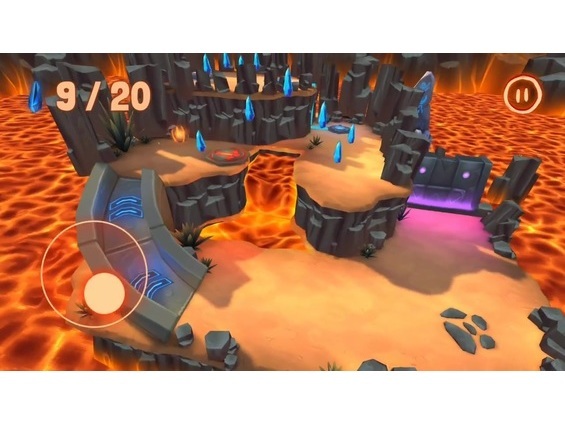 Since the game can be downloaded for free, while you do not see the advertisement, and after passing it you will not be asked for anything, what can be the disadvantages? 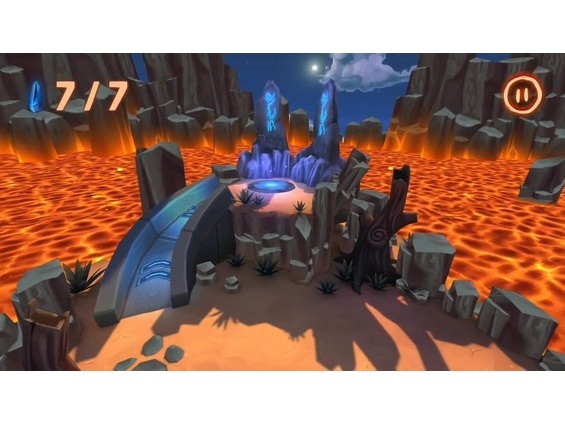 However, as you already understood, 10 levels are not serious. 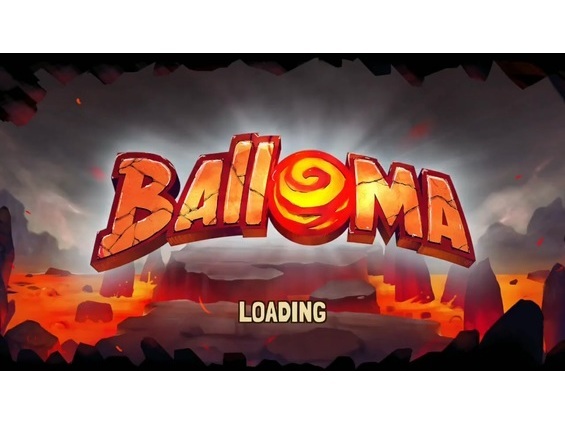 Result: an interesting project that awaits when it is overtaken by well-deserved popularity, so, download the game Balloma, tell about it to your friends and let the developers reconsider the number of levels!